Great mountain views on this beautifully maintained 1 acre lot. Numerous mature trees along with a 20x40 foot garden and irrigated water rights with sprinklers.SAWS water is available. 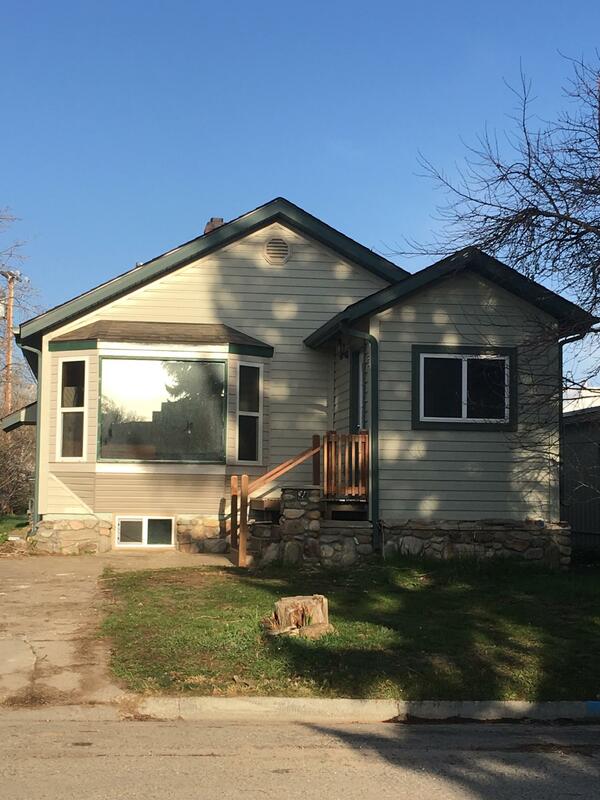 Nice 3 bedroom, 1 bath, charming home with original hard wood floors. 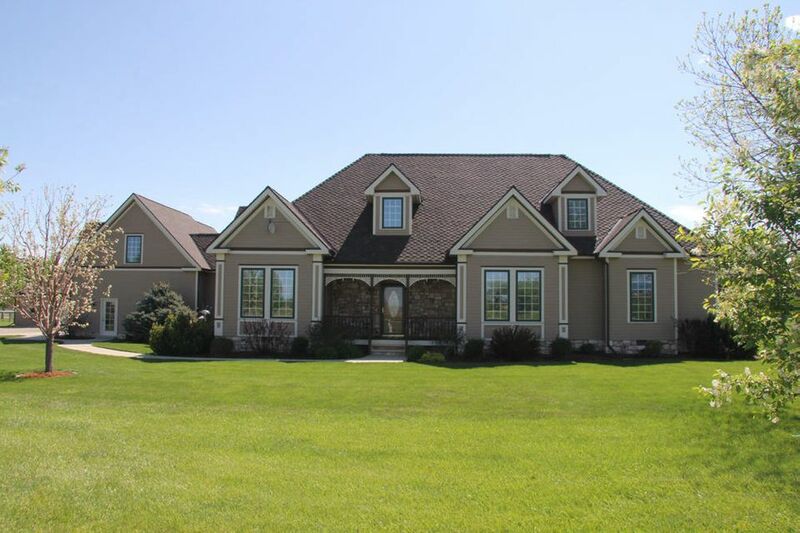 Beautiful custom built country home on approx. 36 acres close to town. Kitchen is open w/ formica counter tops, hickory wood cabinets, pantry & breakfast nook. Vaulted ceilings w/ open formal living room & separate formal dining room. Master bedroom w/ master bath. Tile floors w/ separate jet tub. Upstairs bathrooms have heated floors. New Builder-Select Custom Home by Cottage Builder, LLC. 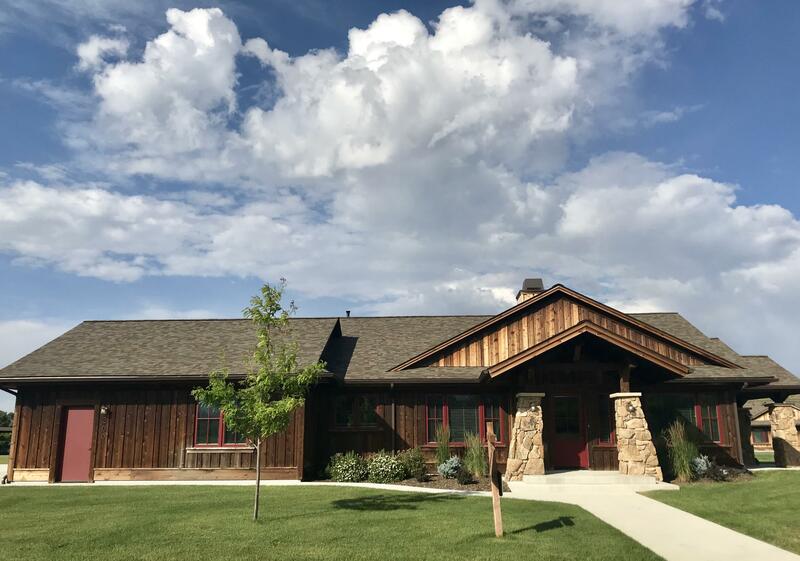 Situated in a beautiful location overlooking the pond between the Eagle Holes # 3 and #4 with gorgeous views of the course and Big Horn Mountains. Quality construction throughout this chalet-style designed home, all on one level with deluxe Master Bedroom Suite including his & hers closets and bathrooms. WHAT! 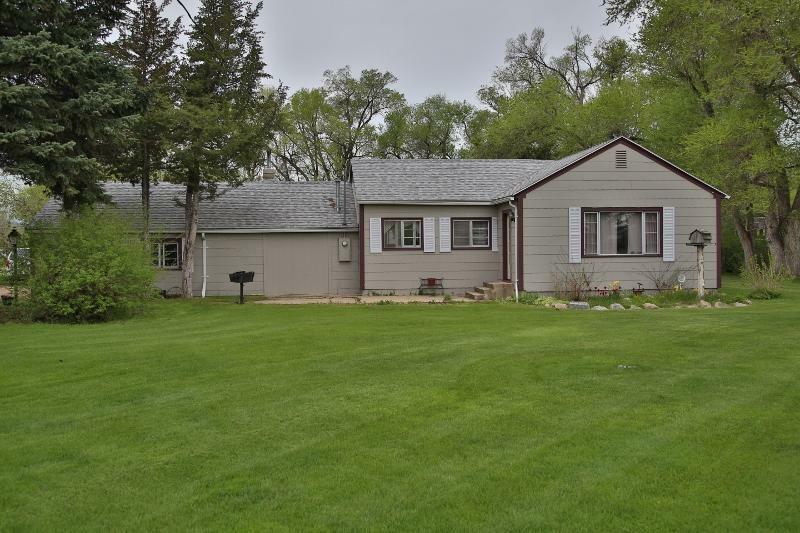 Additional Acreage and Reducing Price!! Who does that! BEAUTIFULLY RESTORED HOME!! 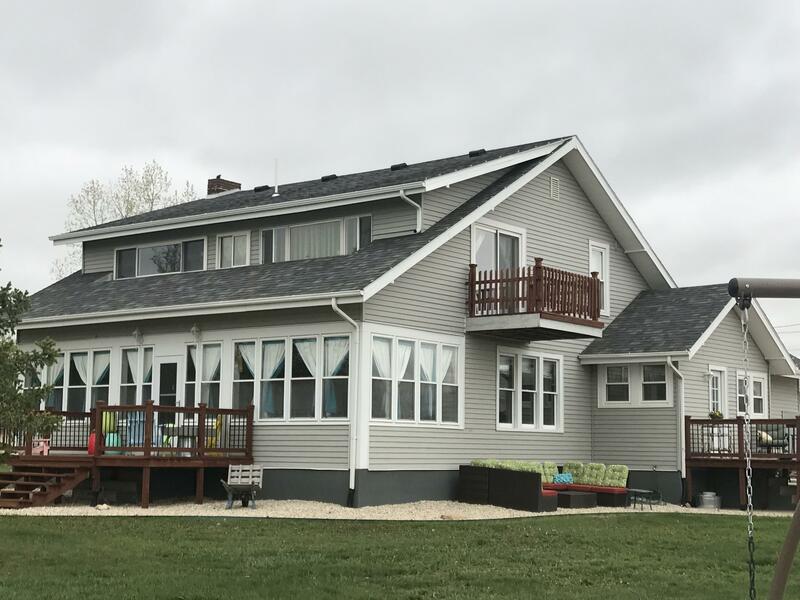 NOW 20+ acres, with a over sized, finished 3 car garage, and a finished heated 30 X 60 shop. 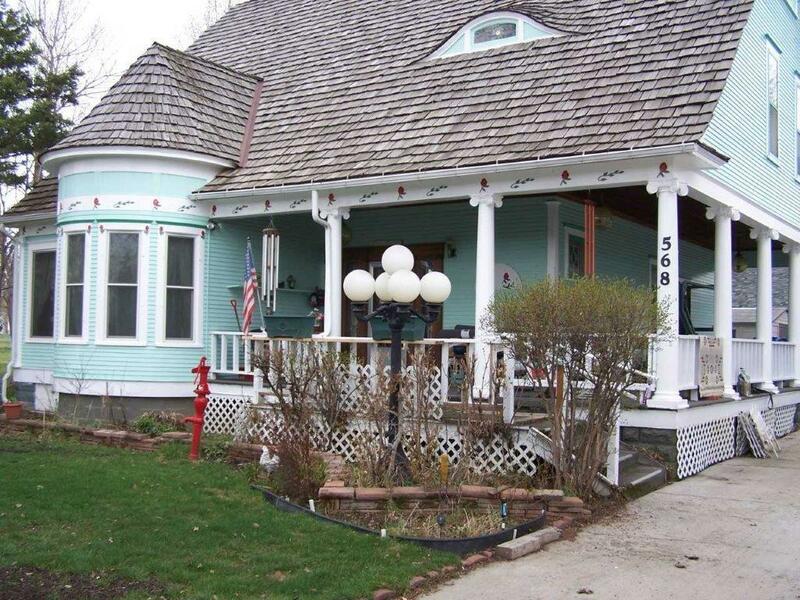 Great location, easy access to town or the interstate. ENDLESS possibilities a piece of country with all of the city amenities! This home has 2 Master Bedrooms one in the upper level and one in the lower. Location, Location - walk to Powder Horn Club! 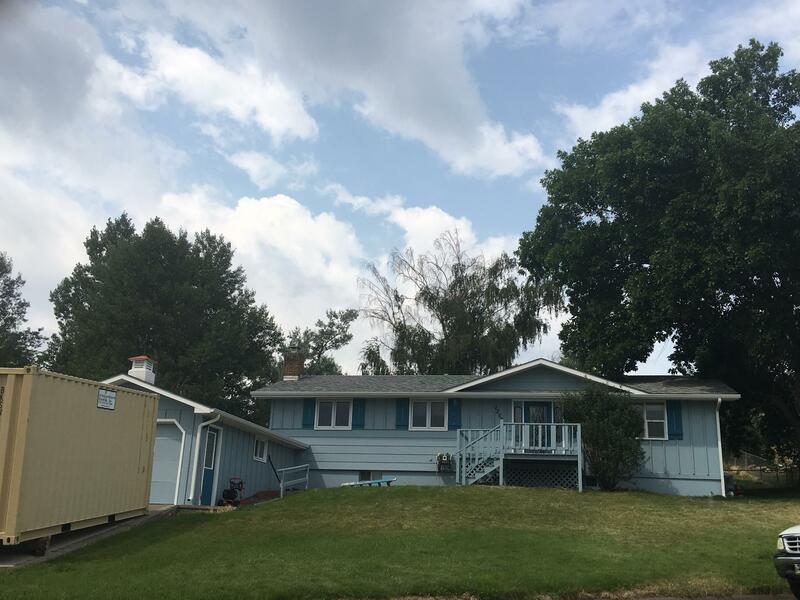 Three bedroom, 3 bath ranch style home within walking distance to Club member amenities including swimming pool, fitness center, tennis courts, the club house and dining facility. Attached 2 car garage, and a fenced in patio off the master suite. Great home/great location! Currently in our Vacation Home Rental Program. Great one-level living home with 3 bedrooms and 1 bath. Close to hospital and schools. All measurements are approximate. Completely remodeled and wow is it pretty!! 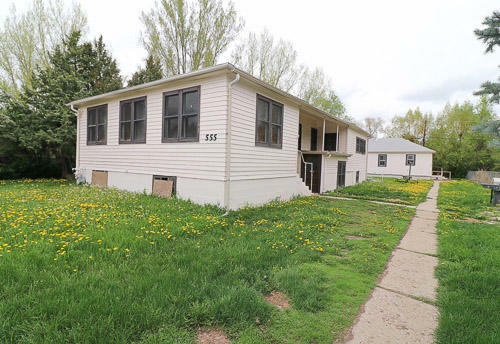 This two bedroom two bath home is ready for a new owner! 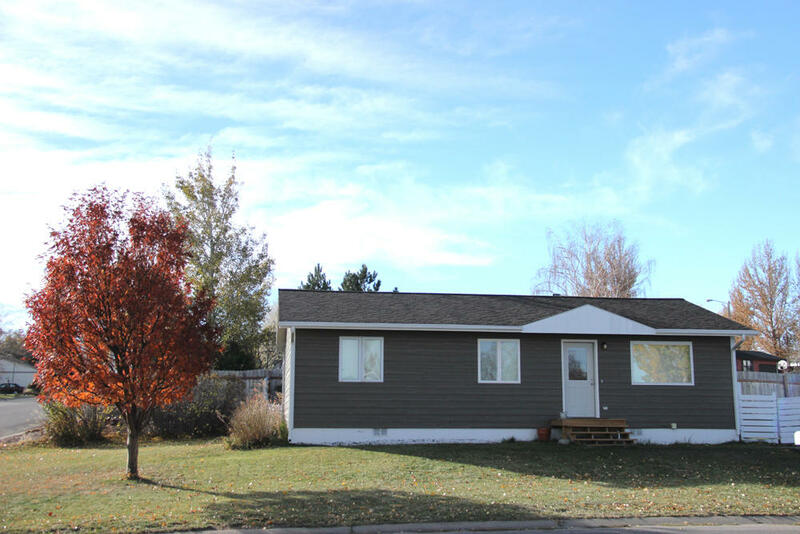 Kitchen has been completely updated with hickory cabinets, new counter tops, new gas oven/stove, built in microwave, dishwasher and refrigerator. Hardwood floors and blue pine walls plus more. Finished basement with a full bathroom, laundry area, family room and bedroom. 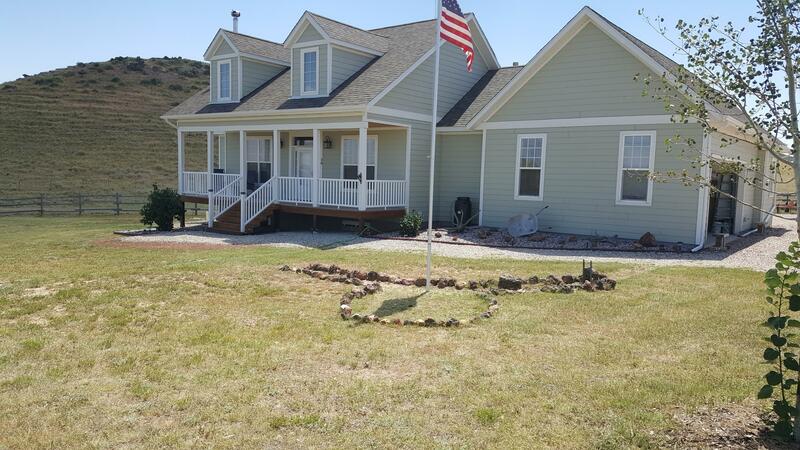 This is a MUST SEE custom built home with outstanding mountain view just on the edge of Sheridan setting on 15.6 acres nestled against Goose Creek. 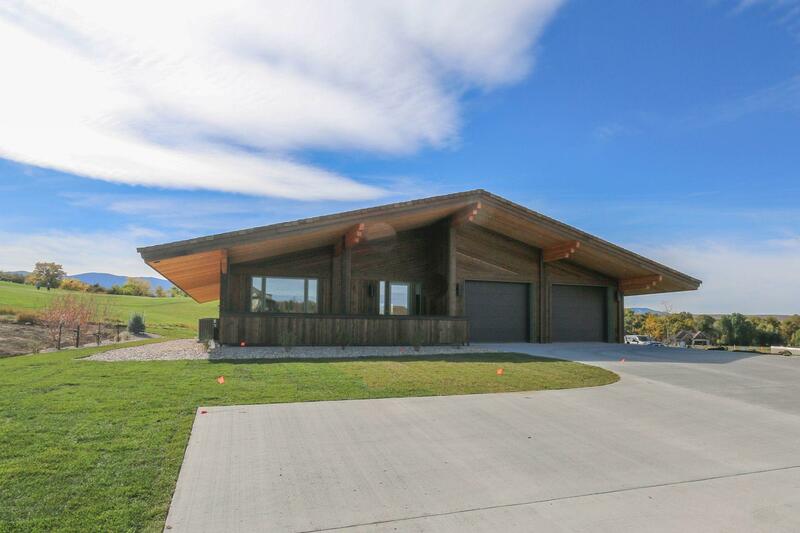 This Wyoming dream is an executive quality, 4,500+sqft. house with a large 3-bay garage. The 15+ acres has divided pastures and water rights for irrigation. The property also hosts a great 2,520 sq. ft. shop/barn.